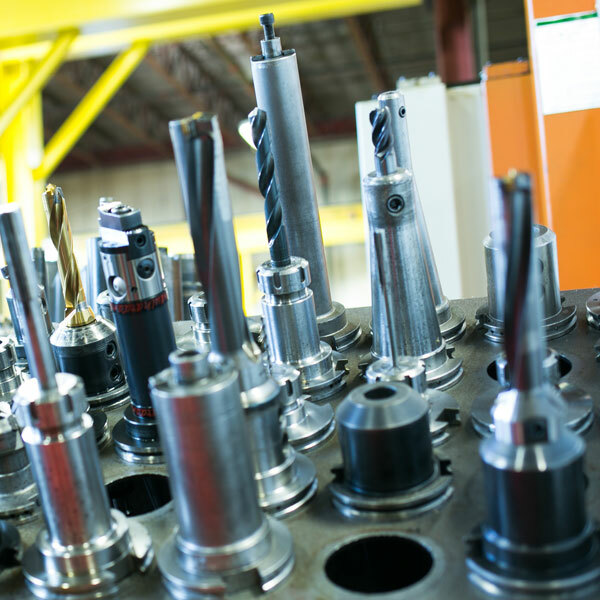 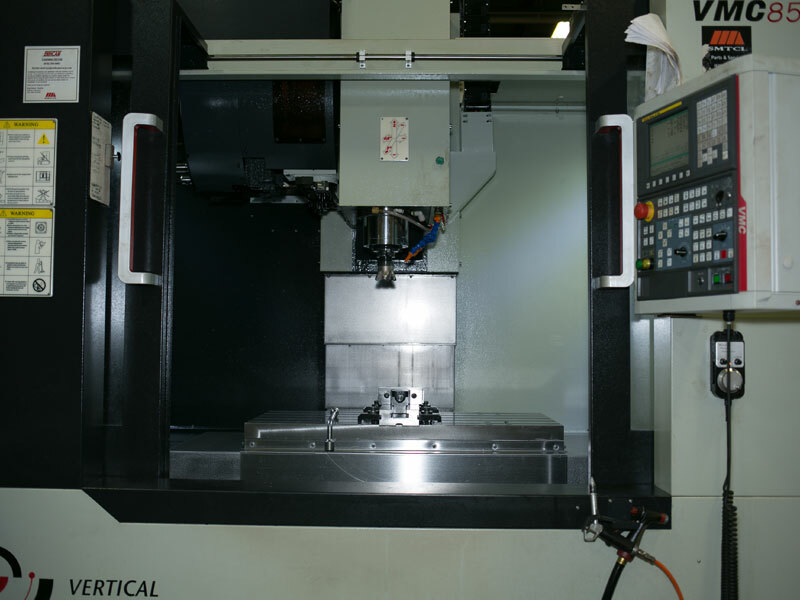 CNC Machining | K&W Tool and Machine Inc.
At K&W Tool and Machine Inc., we specialize in manufacturing precision machined parts. 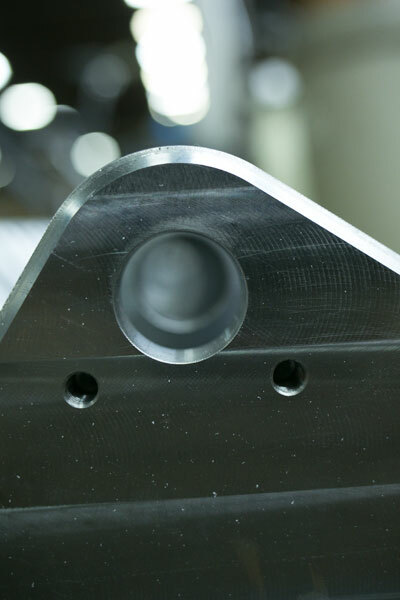 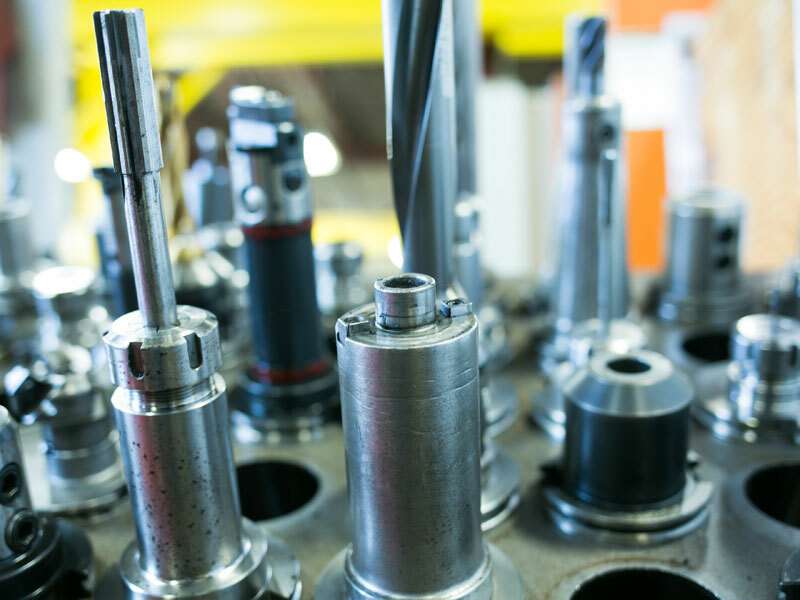 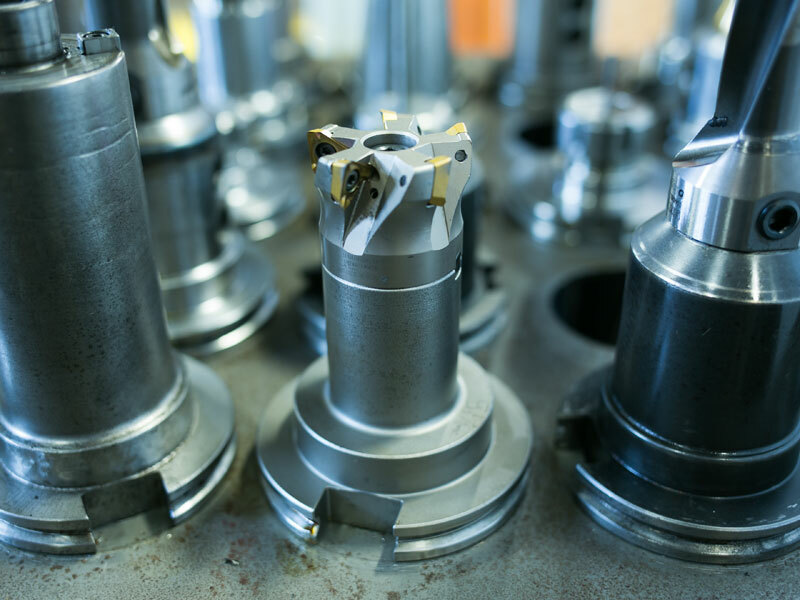 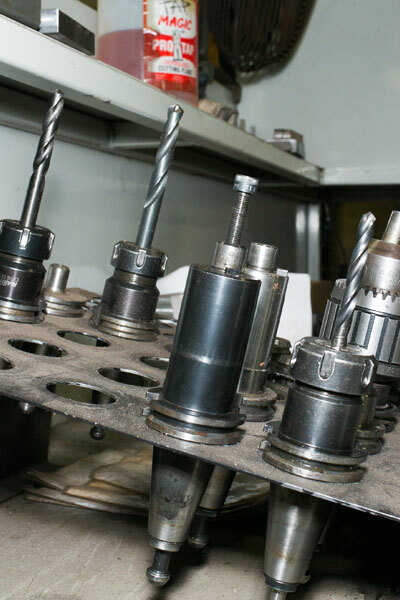 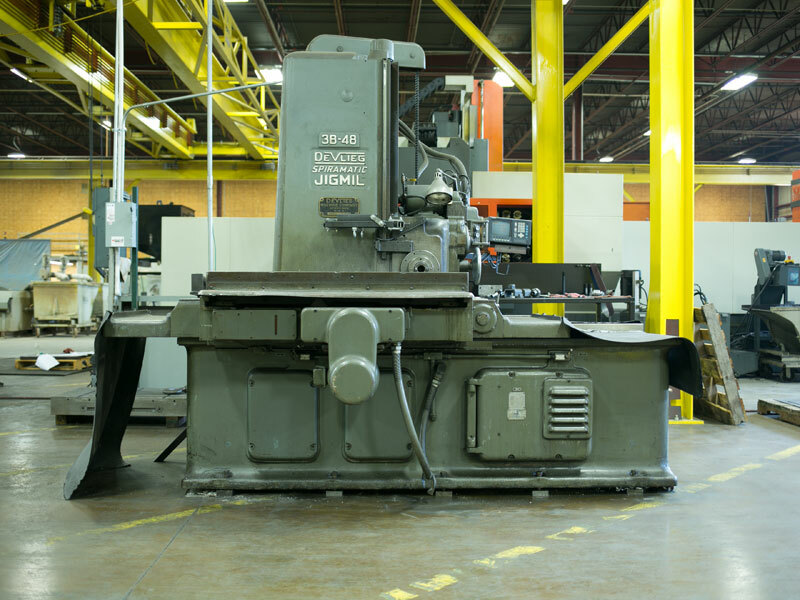 With decades of knowledge and experience, our team is able to produce parts that require innovative tooling and fixturing in a timely manner. 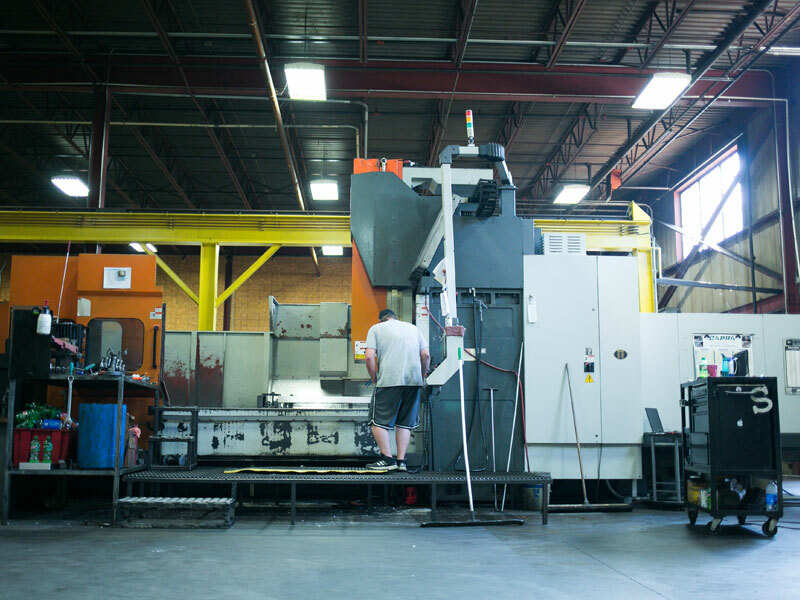 We approach each job with the intention of minimizing run-time by reducing the number of operations, therefore increasing accuracy and efficiency while decreasing cost. 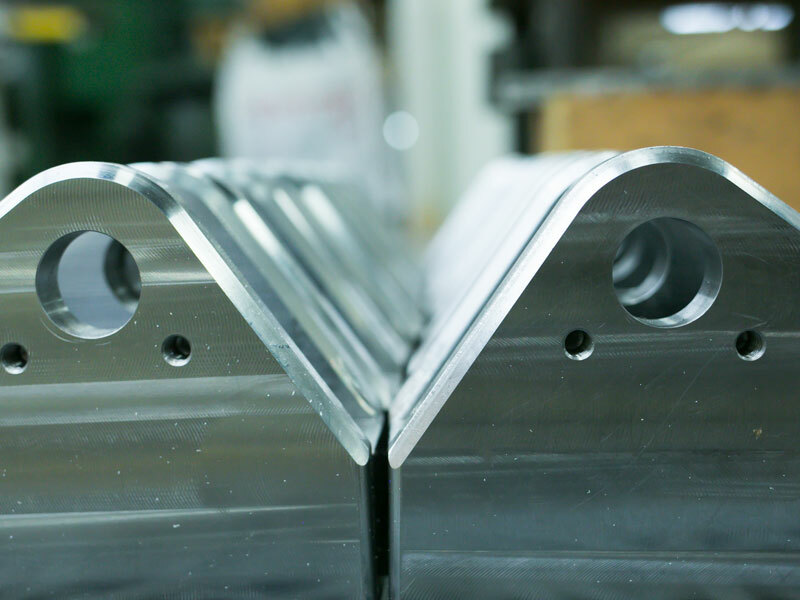 We are capable of holding tight tolerances in difficult to machine materials such as stainless steel, ballistic aluminum, titanium, specialty armor etc. 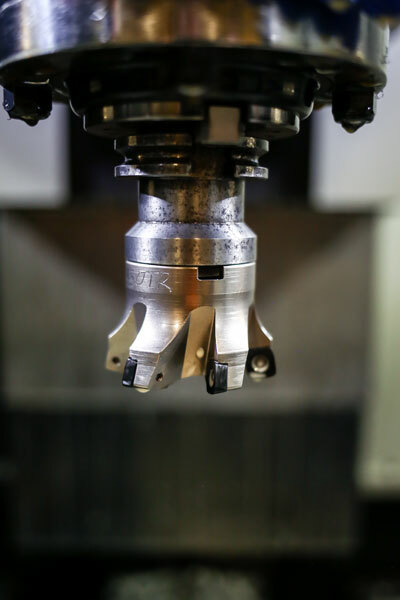 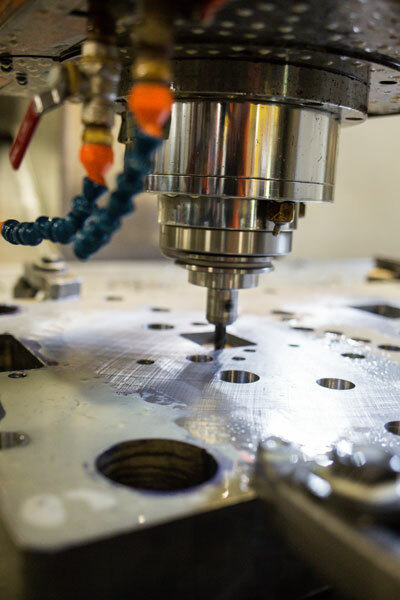 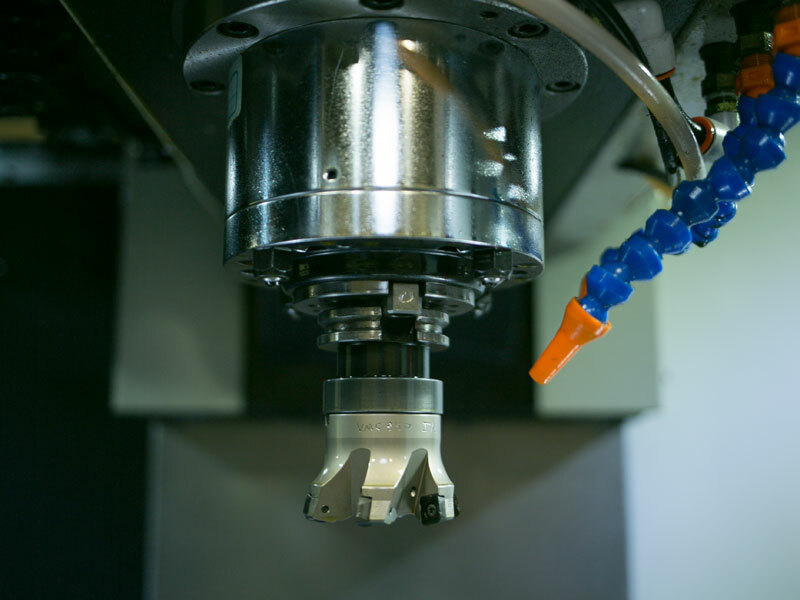 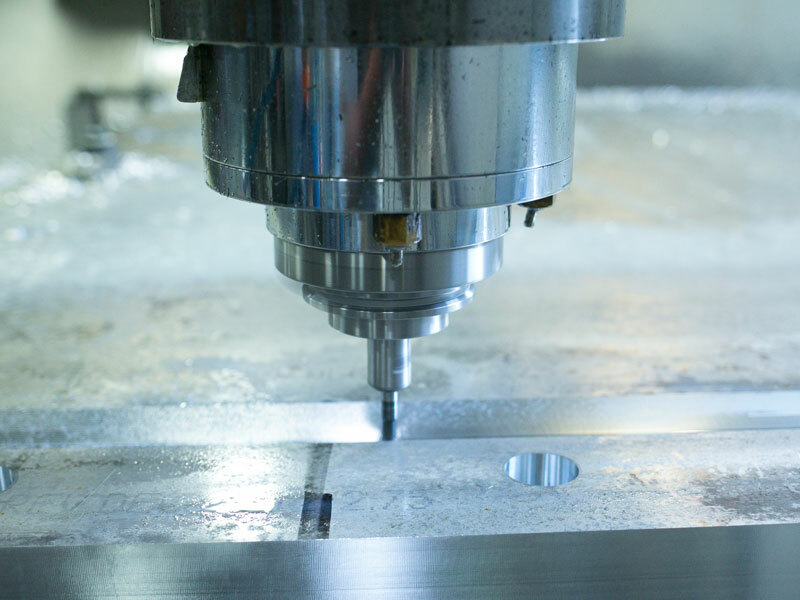 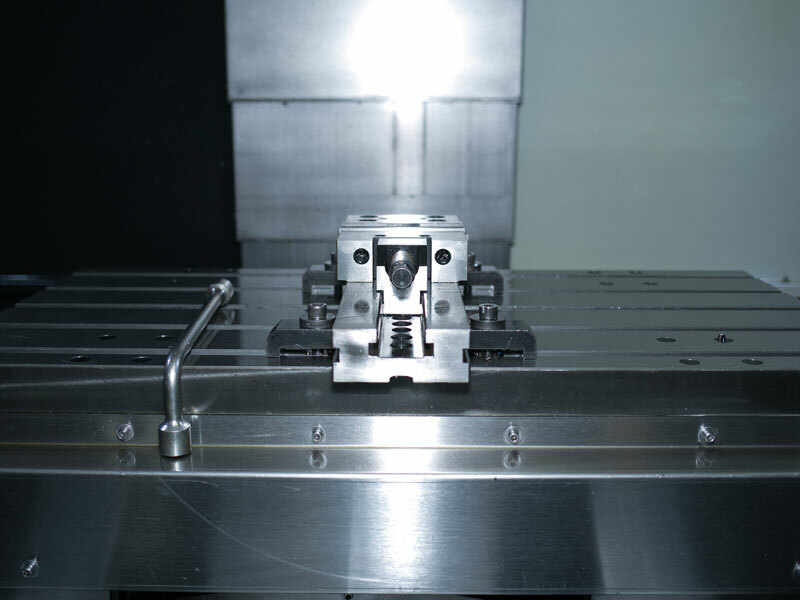 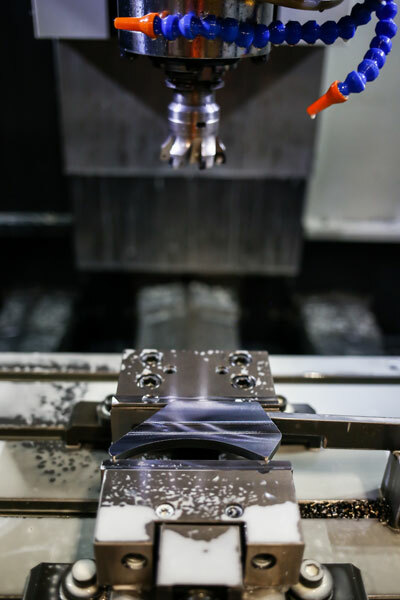 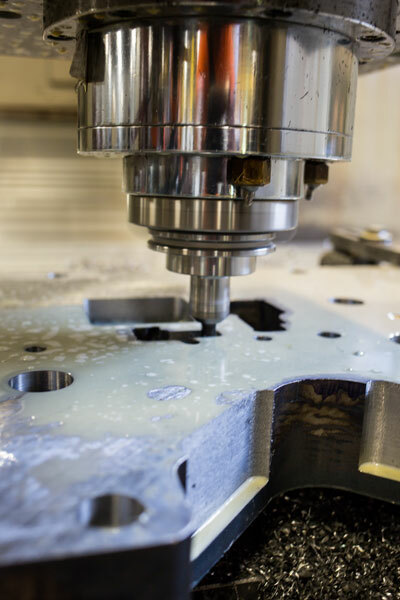 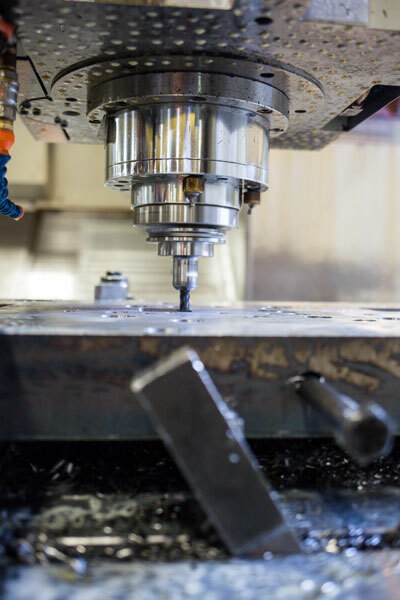 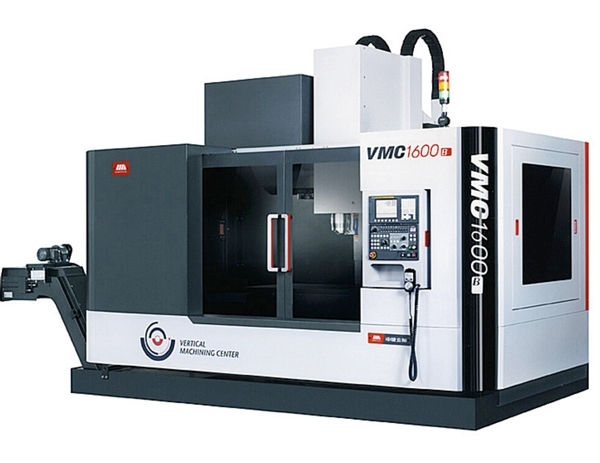 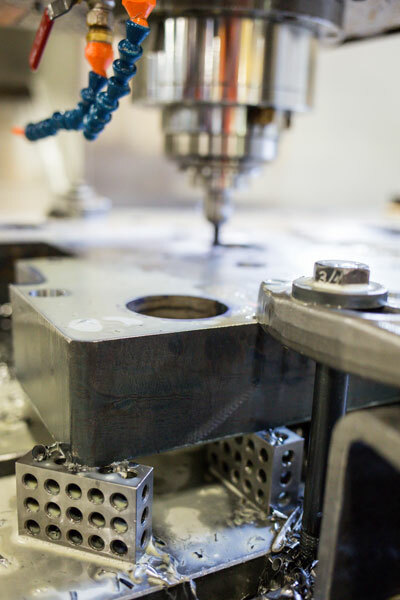 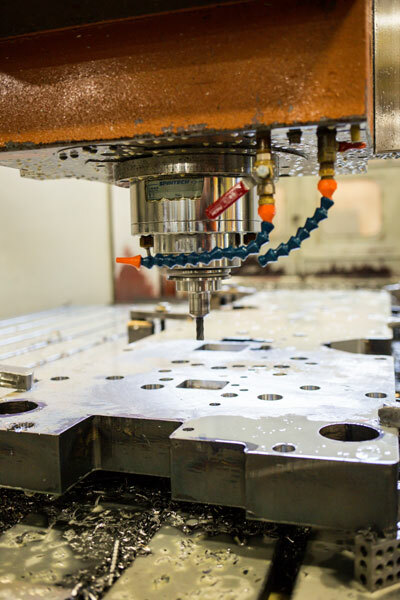 CNC Machining uses a modern CAM system, state-of-the-art machining and CMM measuring equipment to ensure the highest quality product and customer satisfaction.